"When ten-year-old Rebecca Kelly is sent to the dreary Derry workhouse she decides that this is not the life for her, so she steals a pony to ride to Belfast. 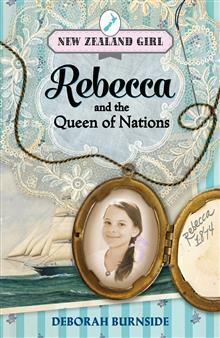 Rebecca is determined to join her brother, who is a sailor on the ship Queen of Nations bound for New Zealand, but this i... read full description below. Ireland to New Zealand, 1874. When ten-year-old Rebecca Kelly is sent to the dreary Derry workhouse she decides that this is not the life for her, so she steals a pony to ride to Belfast. 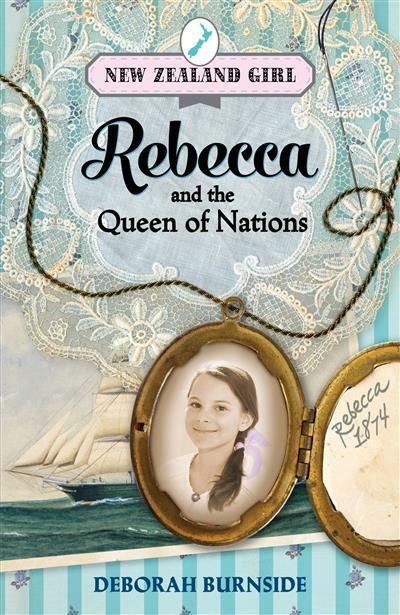 Rebecca is determined to join her brother, who is a sailor on the ship Queen of Nations bound for New Zealand, but this is difficult for a young girl without a penny to her name. Rebecca must become a servant and earn her passage to the new colony. Join Rebecca as she experiences the excitement and fears of life as a nineteenth-century immigrant girl. What was life like so many years ago? Find out through the eyes of a girl who's just like you.